At a traditional members meeting, members can meet the board, hear their view of the year just past and hold them to account in person. Then there are virtual meetings, which are becoming increasingly popular, particularly in the United States. They are conducted entirely via an online platform that allows participants to take part electronically, without having to visit the annual meetings physical location. Hybrid AGM combine these two approaches, allowing people to attend the meeting in person, as well as having members attending remotely, online. This allows the greatest possible number of people to take part, increasing attendance and engagement while cutting the cost, time and inconvenience of attending meetings. Hybrid meetings open up your organization to the online generation of millennial consumers, who expect a digital option for everything they do without alienating older generations who prefer to turn up in person. But while a hybrid annual meeting opens up new possibilities, the basics of arranging the meeting remain the same. 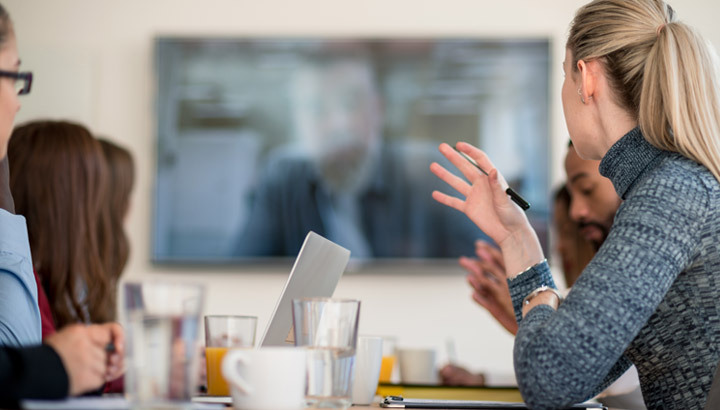 It’s important that a remote attendee can participate in the meeting fully, so there are several points that need due consideration, in order for this to happen. From the notice of meeting, to the live streaming, voting and Q&A, our Hybrid AGM Checklist makes sure you consider how all the key elements of your meeting would work, to make sure your smart meeting goes as smoothly as your previous in-room meetings.